Experience the artistry of voice and share choral music with thousands today! 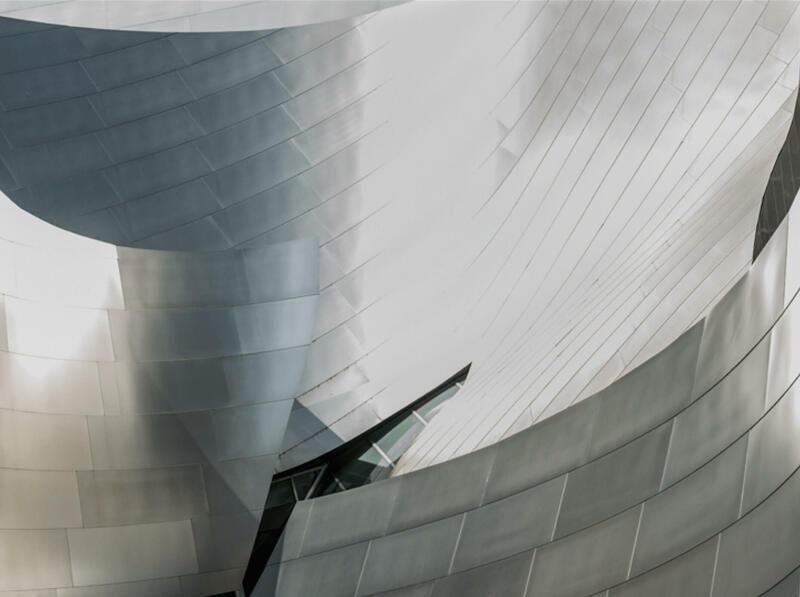 Friends of the Los Angeles Master Chorale are donors who have contributed $99 or more to our Annual Fund, helping to transform our community with their gifts. These contributions provide essential revenue to enhance our dynamic performances and sustain our immersive arts education programs, giving life to Artistic Director Grant Gershon's innovative vision. In return for this vital support, Friends receive a wide range of exclusive membership benefits outlined in the grid below to enhance your Master Chorale experience and bring you closer to the music. 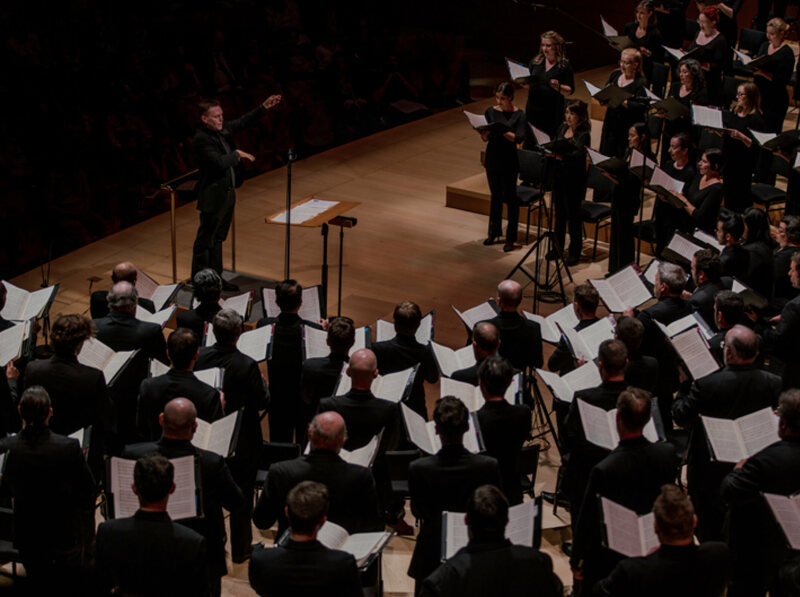 Friends of the Los Angeles Master Chorale are donors who have contributed $99 or more to our Annual Fund, helping to transform our community with their gifts. These contributions provide essential revenue to enhance our dynamic performances and sustain our immersive arts education programs, giving life to Artistic Director Grant Gershon’s innovative vision. Are you interested in becoming a Friend?